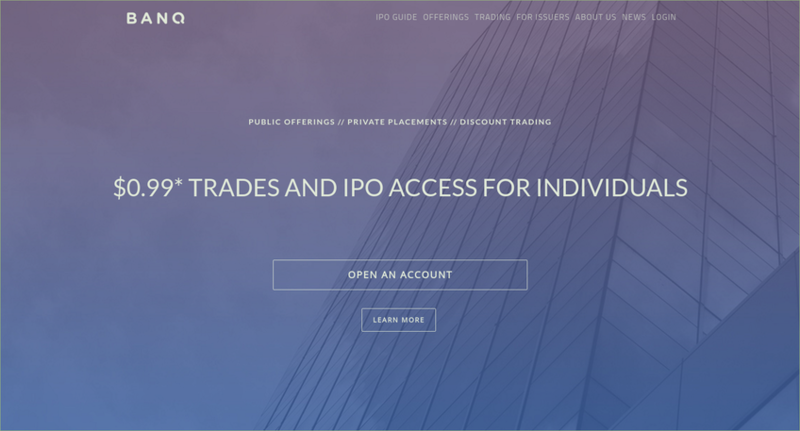 Invest directly in IPOs, secondaries and placements by public companies. Traditionally these offerings were reserved exclusively for institutional investors. We are inviting qualified individuals to participate in these opportunities on a level playing field.